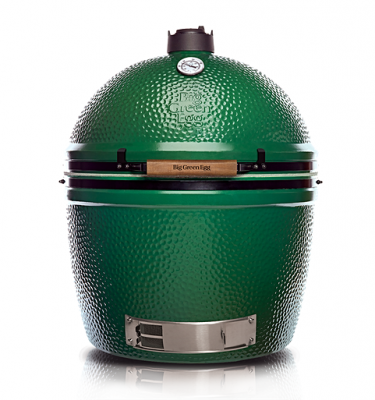 The Big Green Egg comes in a variety of sizes, so no matter your situation, there’ll be an one that’s right for you. No matter which one you go for, the possibilities for customisation are endless. Who’s the Big Green Egg For? 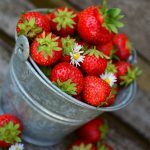 The short answer is it’s for you, that is if you have an appreciation and love of good quality food that’s cooked to perfection. 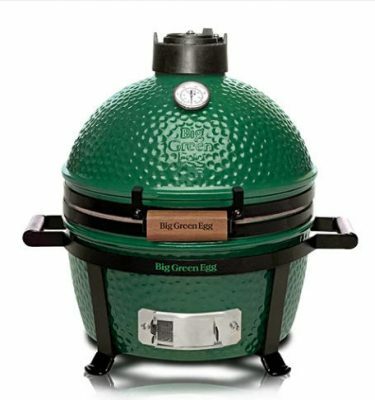 Cooking on a standard barbeque is so far away from cooking with the Green Egg it’s like comparing a hamburger stand with a Michelin star restaurant. 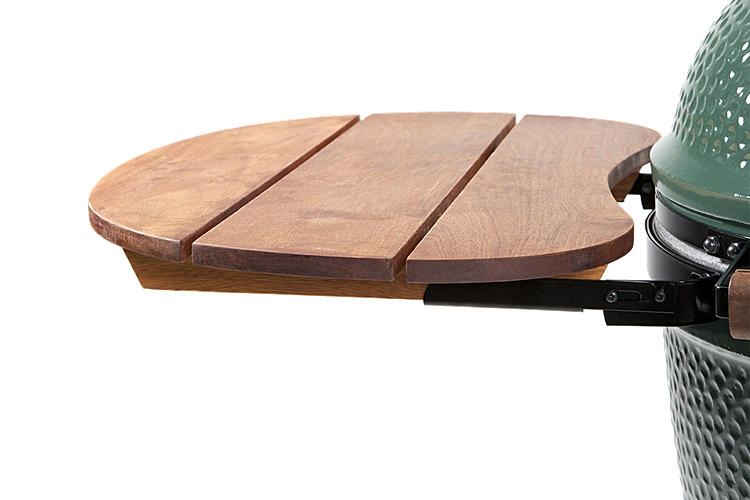 Outdoor cooking should be an experience and with the egg it is. 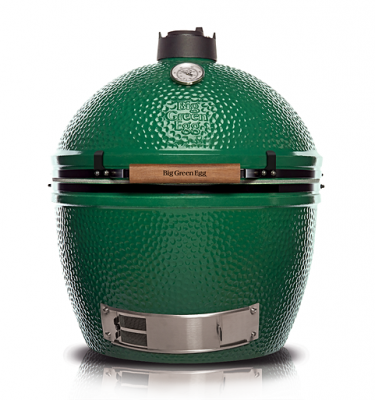 The Green Egg is a year round alfresco cooking system with multiple cooking modes. The ceramic design ensures that your food is cooked with the right combination of heat and moisture to ensure an outstanding taste experience each and every time. Call Us For The Best Deals on The Big Green Egg. 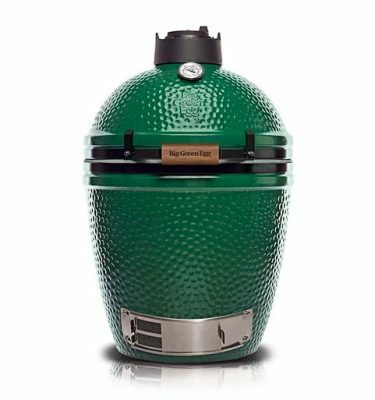 Having opened their doors in Atlanta 1974, Big Green Egg has become the industry leader in the production of ceramic kamado barbecues. Sometimes imitated, but never bettered, the Big Green Egg uses proprietary processes and patented technology to produce ceramic that is stronger, more durable and proven with independent verification to have better heat insulation than any other outdoor cooker on the market. The state of the art ceramics were developed by NASA for their heat -shields and are manufactured in Mexico, one of the few places in the world where the raw materials necessary are available in abundance. 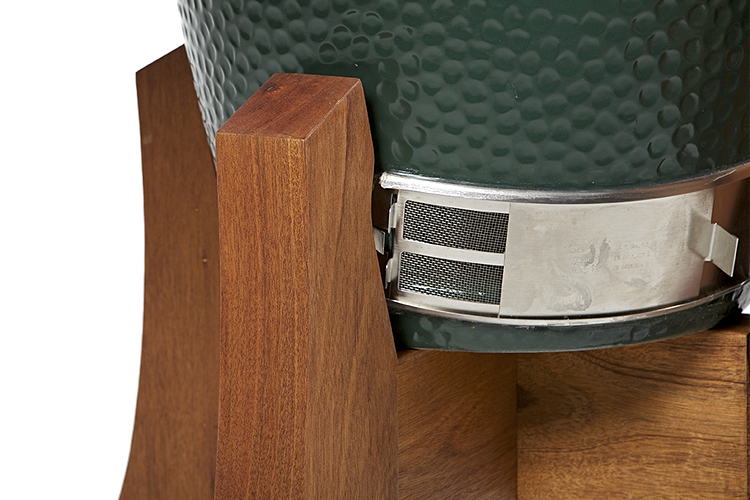 The premium ceramics offering unrivalled thermal properties are literally at the core of the Big Green Egg’s excellent heat retention, fuel efficiency and unbelievably moist food. 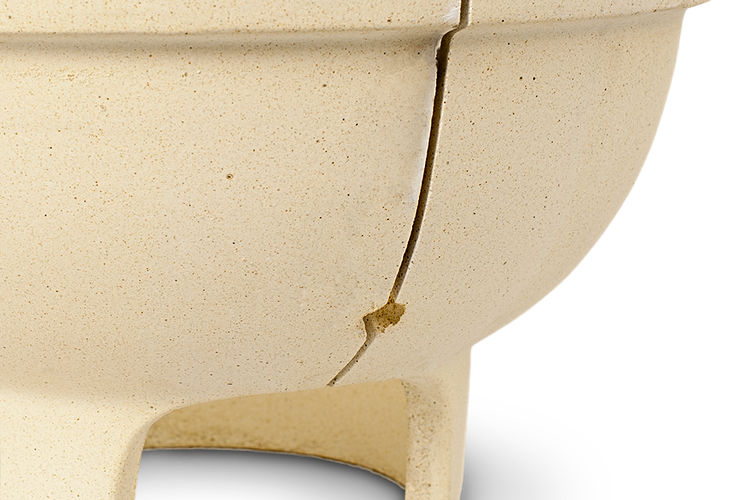 The materials in the EGG’s ceramics have performed flawlessly in extreme conditions for decades. Don’t settle for an imitation. 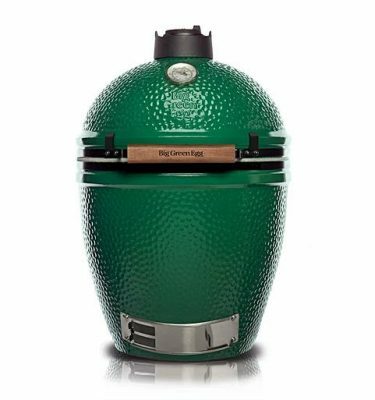 If it doesn’t say “Big Green Egg”, it isn’t. 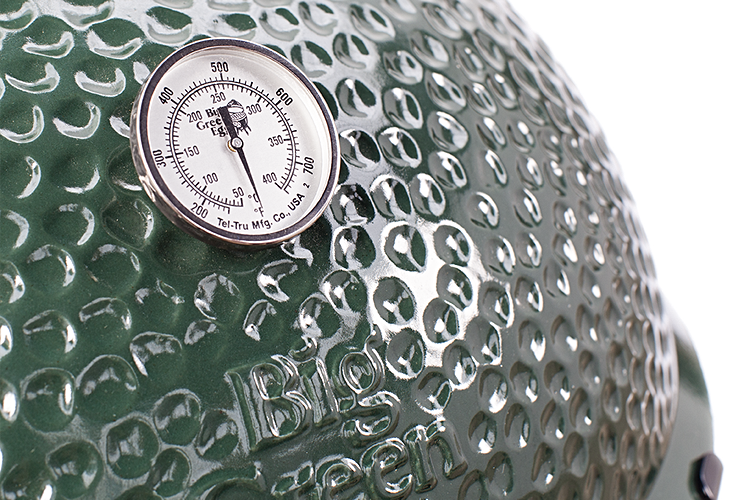 Unlike metal barbecues that take 45 minutes to reach cooking temperature, the Big Green Egg is ready in a third of that time, just 12-15 minutes. Unbelievable but true! Our chemical free Fire Starters burn at high temperature without the need for unhealthy chemical or petrol accelerants. Simply light and leave the lid open for 10 minutes. Five more minutes with the dome lid closed and you’re ready to cook. 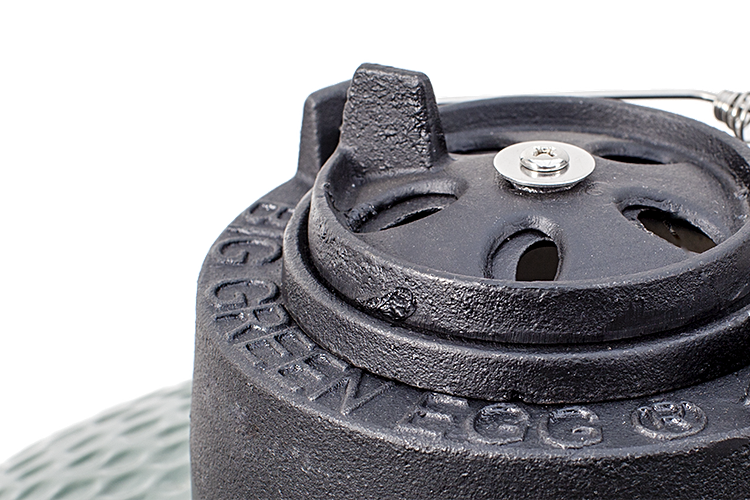 The precise regulation of airflow and insulated ceramics mean the EGG is significantly more fuel-efficient than other barbecues. One load of charcoal will burn for up to 16 hours in the Large EGG, as opposed 45 minutes in other charcoal barbecues. 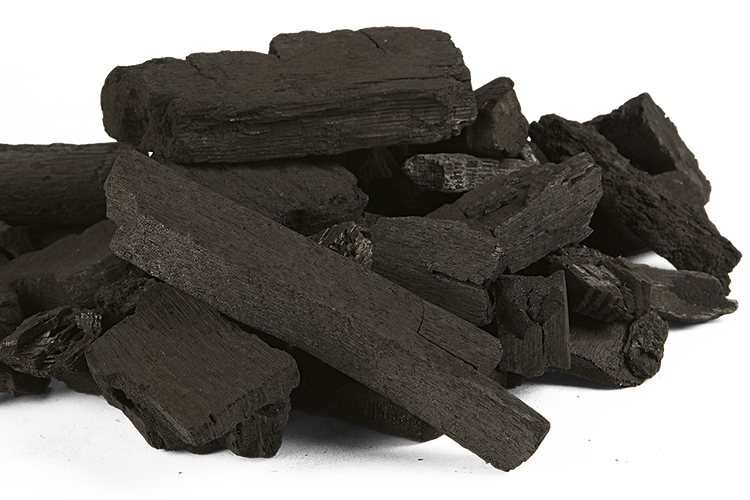 We painstakingly source our charcoal to ensure it is all carbonised hardwood and not made from treated wood offcuts with additives or petroleum byproducts- which can be found in other charcoal and briquettes on the market. You put effort into cooking your favourite meals so don’t compromise when it comes to selecting the best fuel for your EGG! Our wood is FSC certified and environmentally sustainable. With the Big Green Egg you are always in control. The premium ceramics won’t loose heat or be affected by external temperatures. Even at below 0c or in extreme winds you can regulate the temperature to an accuracy of a few degrees between 70°C and 400°C. You have the versatility of seven cooking modes, so Summer or Winter you have endless options for searing steaks, roasting chickens, baking pizzas, slow cooking stews or smoking fish. We have a wide variety of cooking surfaces to choose from which transfer heat or smoke in different ways. From cast iron searing grids, split level grids, ceramic baking stones, wood planks or perforated porcelain grids. Simply select your cooking surface, adjust the temperature and enjoy a wider variety of better tasting food than your indoor oven can produce! Take control by adjusting the patented air vents at the top and bottom of the EGG. Watch as the thermometer zeroes in on the desired temperature as you make adjustments. Open the vents to allow more oxygen to reach the fire and the temperature increases. Close the vents to lessen the airflow and reduce the temperature. The high quality temperature gauge provides precise readings up to 400°C. Many indoor ovens can’t match the accuracy of the EGG’s temperature control! Our range of EGG-cessory thermometers expand the precision of the cooking process by measuring internal meat temperature and the temperature of the cooking surface. We even have a remote digital thermometer so you can see how your Sunday roast is cooking from the comfort of your armchair! The fire is safely contained inside the Firebox within the base of EGG. The lid and air vents can be closed to easily and quickly to snuff out the fire. The EGG’s surface doesn’t get as hot as a metal grill so whilst it may be hot to the touch, it won’t burn you on impact like a metal grill could, so small children and pets should be much safer. The Big Green Egg has been tested and complies with the BS EN 1860 standards for ALL EGG sizes. We have been issued a BSI European recognised certificate which rigorously tests outdoor ovens for safety.